It’s May already — how about that? We’re currently overseas in Mexico City covering our Australian Bacardi Legacy champion, James Irvine, as he takes on 34 competitors from across the globe in the global finals, but whilst we’re here we thought it would be good to look back on the month of April — the month in which Ramblin’ Rascal Tavern took over the our magazine — and bring you the most read stories of the month. There was a lot going on, so in case you missed them, here were the biggest stories for the month of April. 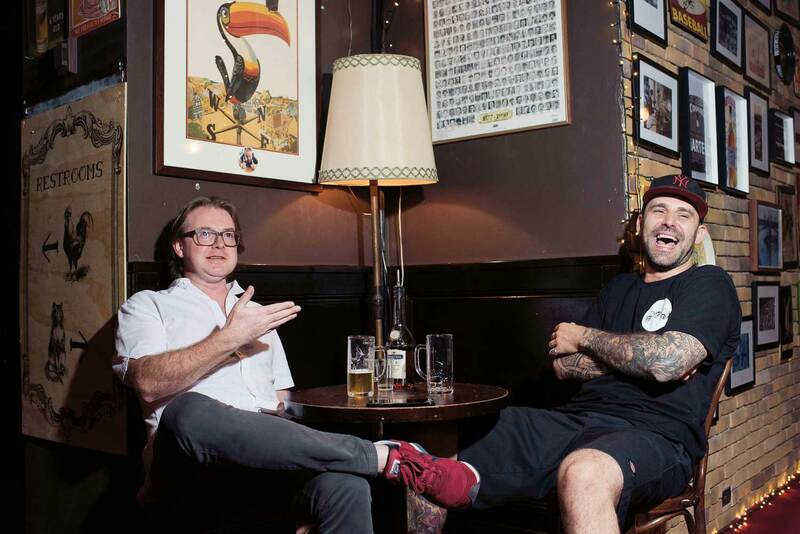 Phil Gannon is something of a legend around the Sydney bar scene; you may know him from his previous life, standing on the doors at Frankie’s until stupid o’clock in the morning making sure you and your bartending mates had a good night. Of late he’s been working for The Sydney Collective and most recently relaunched the Imperial in Erskineville, just in time for Mardi Gras. But back in the day, he was something of a mentor to Dardan Shervashidze, the now co-owner of Ramblin’ Rascal Tavern. Here, Dardan gets Gannon talking about the lessons he’s learned over the years. Their chat follows below, lightly edited for, you know, clarity, and to protect the identities of the innocent. Sydney operator Jared Merlino had a big 2017. 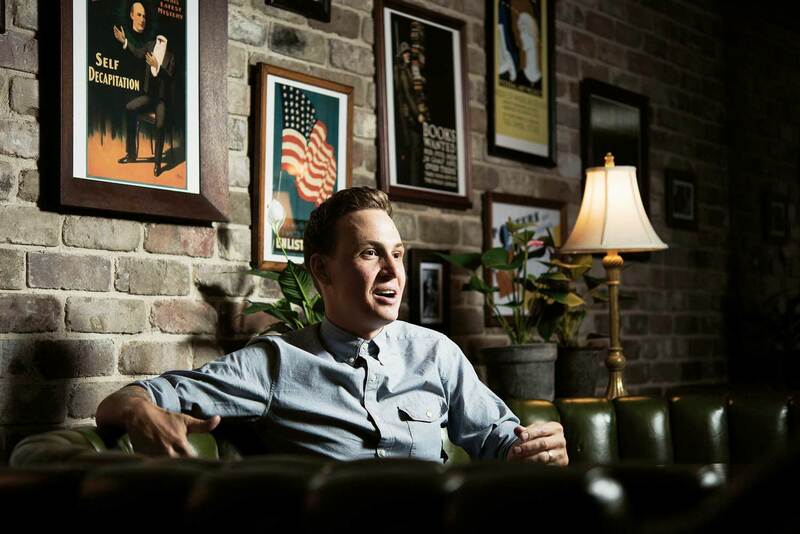 He was coming off the back of opening both Kittyhawk and Big Poppa’s — at the same time — midway through 2016, bringing to three the total number of bars under his umbrella. And in November last year, Merlino walked away form the 2017 Bartender Magazine Australian Bar Awards with a wins Big Poppa’s and The Lobo Plantation, as well as a trophy for himself for the Bar Operator of the Year title. We got in touch with Merlino last month to check in and see how things were going, and wanted to find out more about what he has been doing to address one of the big issues for the industry this year, namely, the wellnesss — both mentally and physically — of the people who work in this industry. 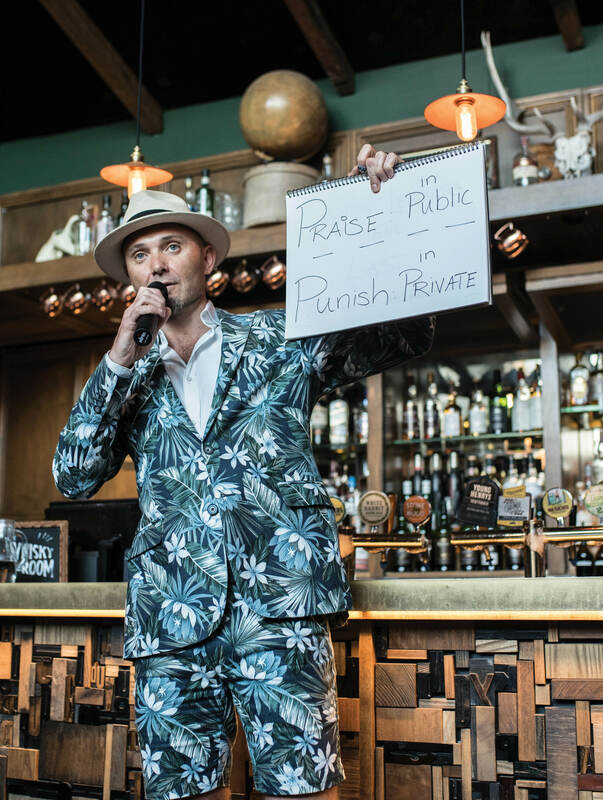 Last month we brought you the first in this two part series, based on Sven Almenning’s talk at the Business of Bars Conference during Sydney Bar Week 2017. Last month was all about what you need to do before you get to opening the doors on your shiny new bar — this month, we share Almenning’s advice on managing staff and the venue once the doors are open. 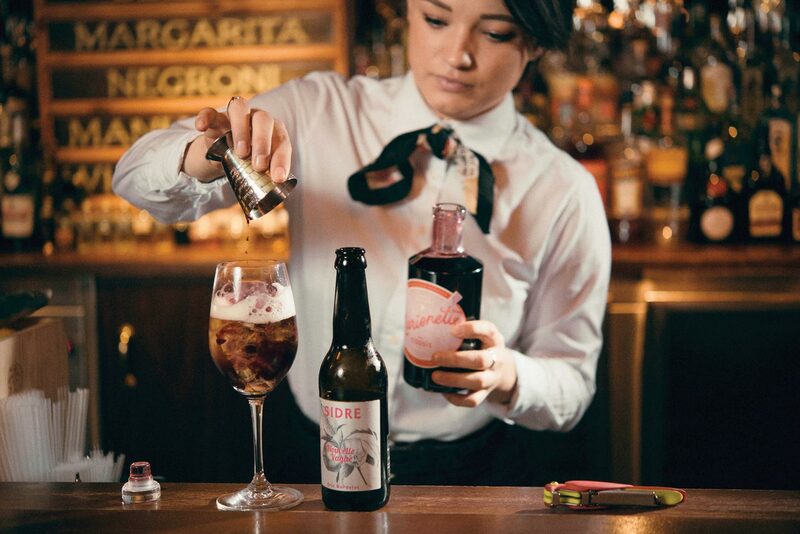 It’s advice wannabe bar owners ought to pay heed to; Almenning is a man not short of success in the bar game, with his Speakeasy Group adding another venue to their stable, Mjølner Melbourne, just a couple of weeks ago. The corner stone of any great bar is the bar team, the atmosphere, a rotovap and of course, the toilets. 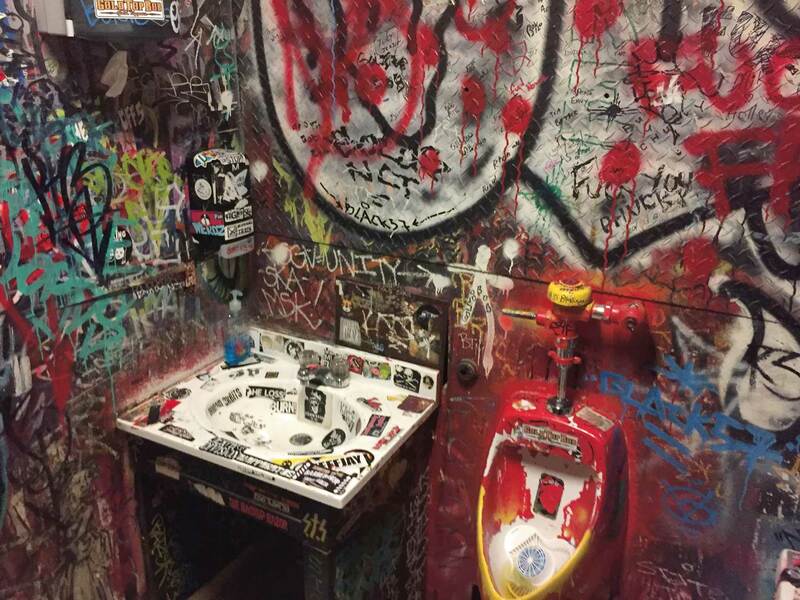 A good dunny will make or break your guests’ experience. Here we will explore what makes an outstanding outhouse to complement the cracking service you are already providing across your three feet of bar. There are four major conditions to make the visit to the loo an unforgettable experience unlike that third shot of cognac that you’ve done and the hangover in the morning will be the only lingering memory you have. Cassis is the French term for blackcurrant, and it’s creme de cassis — the French liqueur made from blackcurrant — that Hemsworth is a little taken with.